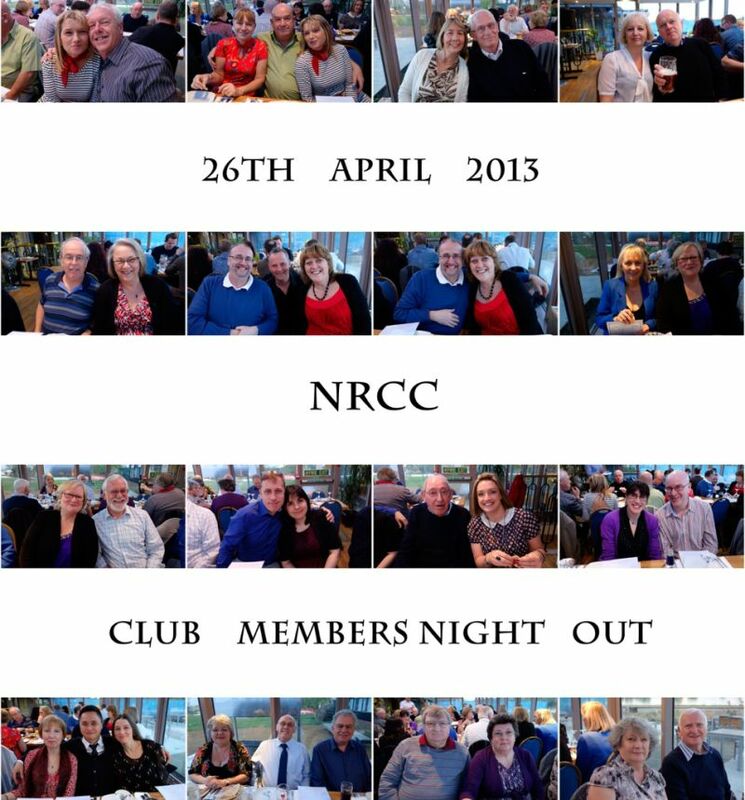 Romford Camera Club: Club Night Out! A very good night out. A member organized a great evening out for the club. It was a really good fun evening and a great opportunity for folks to get together.